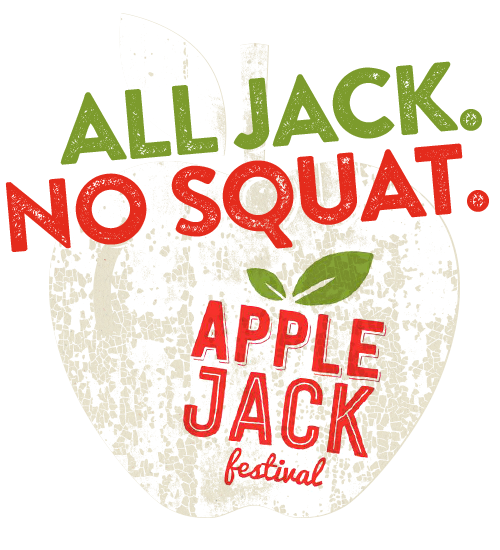 Make sure you join us for our 10th Annual Apple Jack Festival Flea Market this weekend on Saturday and Sunday September 19th & 20th. Hours are 9am to 5pm each day. Held rain or shine but the forecast is excellent and we have paved surfaces!!! Fun for everyone with antiques, “junque” and wine tasting. We will be serving our famous “Damn Good” loose meat sandwiches as well as snacks, coffees, and wine tasting in the mall. Our indoor dealers will be having discounts and mark downs for this event as well. 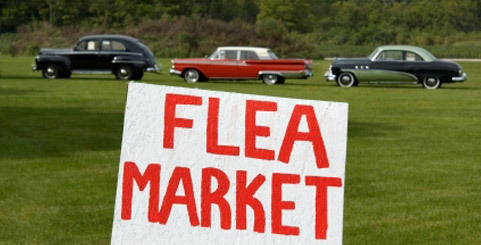 With 50,000 to 80,000 visitors in the area for this event in Nebraska City, it will be a very fun weekend!!!! Come check it all out.